It’s a rare day when Apple admits fault, let alone fixes it - but today is that day. As a result you’re in for a free battery replacement for your iPhone. Well, you are if you qualify. Apple has admitted there is an issue with some of its iPhone 6S smartphones that cause them to shut down. This is apparently battery related meaning anyone with a phone that suffers the bug is owed a free, new battery. 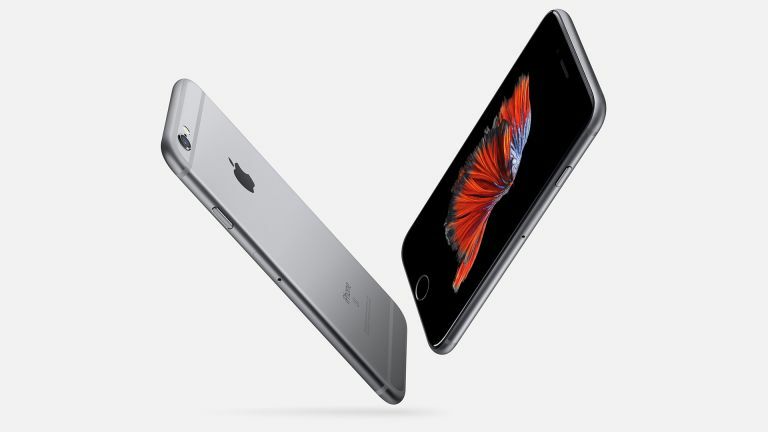 To find out if your iPhone 6S is due a replacement head here on the Apple site. Then you can enter your phone’s serial number (found in your phone in Settings > General > About) to see if yours is classed by Apple as one of the faulty batch. If you do qualify for a new battery then you can head over to get it replaced. There are three options: an Apple Store, where you’ll need to make an appointment, an Apple authorised service provider or via Apple Technical support. Before heading in be sure to backup your phone to the cloud, turn off Find my iPhone and then erase all your data in Settings > General > Reset > Erase all Content and Settings. As long as your phone is in working order, apart from the battery, the replacement should be fine. A cracked screen may make it a problem so be sure to mention that before going in as it may need fixing first.